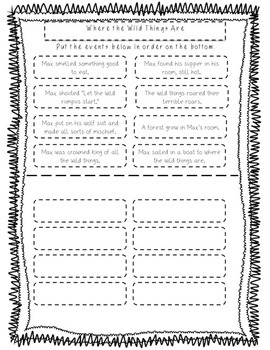 A great unit or mini unit for October, a Halloween theme without the word Halloween. 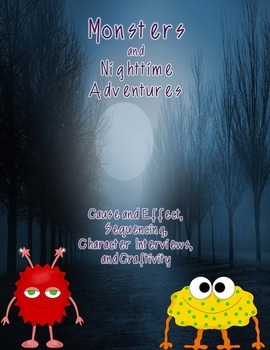 The monsters in these stories aren't too scary. Would be great with a listening center or literature circles. 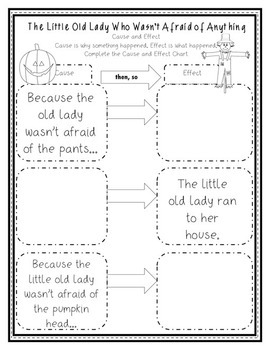 Includes a sequencing activity for "Where the Wild Things Are" and a cause and effect activity for "The Old Lady Who Wasn't Afraid of Anything." More monster activities can be found in my Where The Wild Things Are and Other Monster Stories Unit.